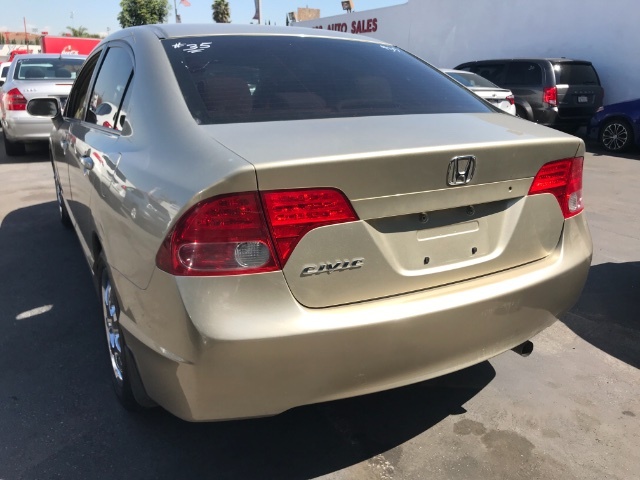 Meet our great looking 2008 Honda Civic LX Sedan in Gold Metallic! Powered by a proven 1.8 Liter 4 Cylinder that is paired with a 5 Speed Automatic transmission for easy passing maneuvers. 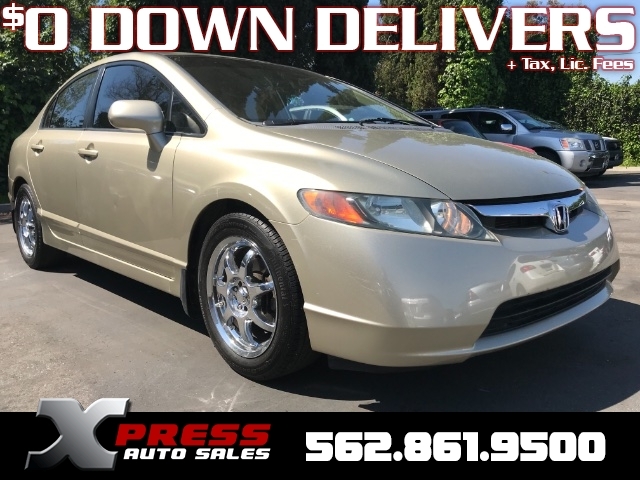 This Front Wheel Drive will reward you with near 36mpg on the open road while showing off flowing lines and attractive wheels to work well with the tight steering and great handling, you move quickly and easily through traffic. Our LX trim offers comfortable cloth seating, power accessories that you need, a multifunction tilt/telescoping steering wheel, keyless entry, automatic headlights, and a CD/MP3 player with auxiliary input. 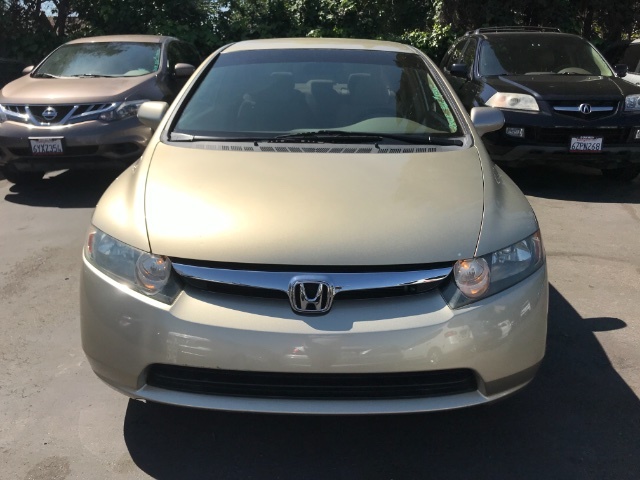 Honda offers ABS, daytime running lights, tire pressure monitoring, and stability/traction controls. 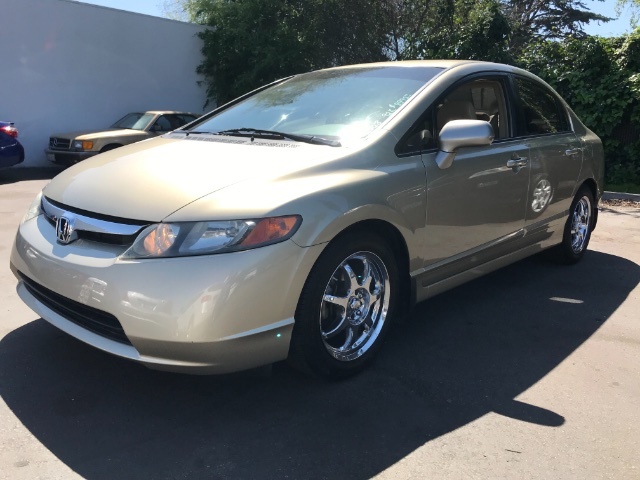 This Civic is the benchmark for compact cars. This sedan is a superb choice for someone who wants a practical compact that is smooth, comfortable, safe, and quick. Print this page and call us Now... We Know You Will Enjoy Your Test Drive Towards Ownership!